Here at Grammar Chic, Inc., we routinely weigh in on the supreme importance of regular business blogging. 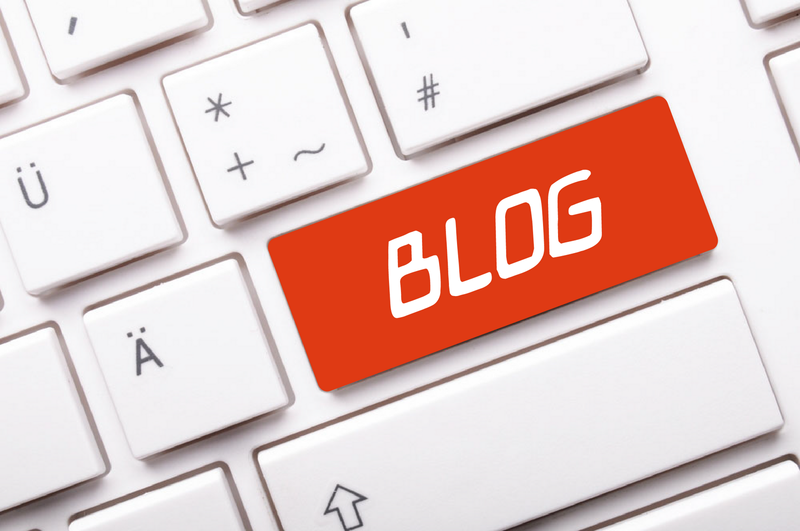 Your blog is the cornerstone of your content marketing campaign, and we believe that blogging diligence is vital for positive online branding. Lest you think we’re just a bunch of blogging machines, however. We’ll be honest with you: We know that blogging can be tough sometimes, especially when you blog multiple times a month or week. In other words, we’ve been there. We’ve found ourselves staring at a blank Word document, knowing we need to crank out next week’s blog but unsure of exactly what to say. You’ve probably been there too—so let us give you our advice on handling the situation. The best thing you can remember, when you get stuck on a blog, is that not all blogs are created equal. They don’t all look the same, they’re not all formatted the same way, and they don’t all have to take the same approach. So, if your usual way of blogging just isn’t working out, maybe it’s time to think outside the box for some alternative blogging ideas. Frame it as an FAQ or a Q&A. If you’re struggling to write a straight-ahead post on a particular topic, try reframing it as a series of questions and answers. Use actual questions you’ve received from customers or from your social media followers, or else do some keyword research to see what people want to know about your industry. Make it a guide. A related idea is to simply break your topic down into a step-by-step process; offer your readers a tutorial or a how-to, not just a straightforward essay. Go multimedia! Embed a video clip of a lecture or a TED talk—or even a brief comedy video—to get the ball rolling, and to help you and your readers better engage with the topic. Use images! You should always have at least one attention-grabbing image in your blog posts, but some topics might lend themselves to more photos—screenshots, for example, or even humorous images that incorporate some of your employees and team members. Bring in some quotations! Interact with ideas from other industry thought leaders and bloggers, or else engage with relevant stories currently in the news. Draw quotes or inspiration from online articles. Conduct an interview. Interviewing an industry luminary is ideal—but if that can’t happen, why not get inspired by interviewing one of your team members, asking for his/her perspective? When in doubt, make a list. The old Top 10 list is not exactly groundbreaking, these days—but there’s a reason why this type of post remains so popular! So long as you don’t fall back on them week after week, lists can prove most helpful. Of course, when you’re really stuck, you can call in the pros. Our team excels at ghostwriting business blogs, and we’d love to help you take your company blog to the next level. To learn more, call Grammar Chic, Inc. at 803-831-7444 803-831-7444 or visit us on the Web at http://www.grammarchic.net!